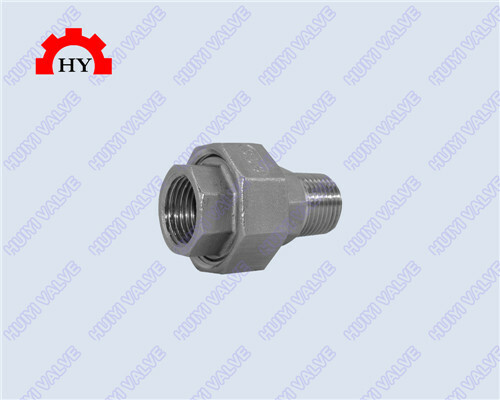 Threaded fittings have very good corrosion resistance, high temperature resistance, low temperature resistance, suitable for processing, storage and transportation of food. Has good processing properties and can be welded. 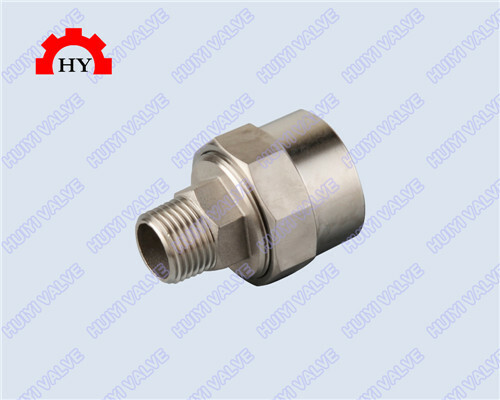 The disc ball valve has good sealing performance, simple structure, the sealing surface and the spherical surface are often closed, which is not easy to be eroded by the medium, and is easy to operate and maintain. 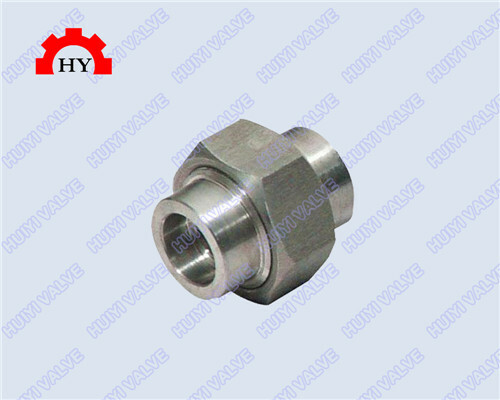 Sanitary ball valve and pipe fittings are widely used in food, wine, beverages, dairy products, fine chemicals, pharmaceutical and biological engineering, and many other industries. 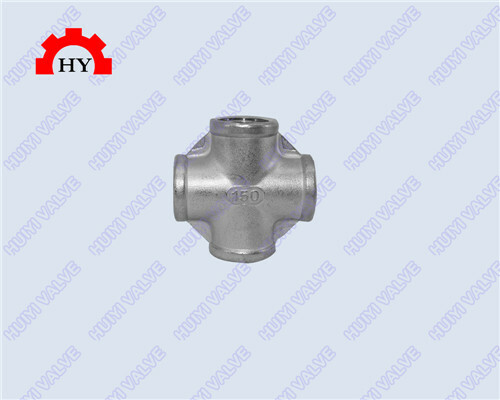 Valve pipe fittings, valves and fittings, which are used in connection or control system. 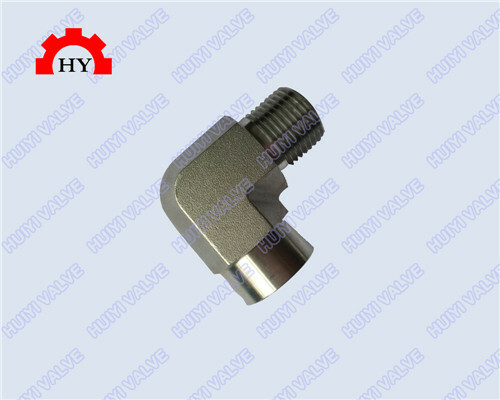 Pipe fittings is a part of the pipe connecting pipe.